Sri Lanka has a wealth of interesting diving sites. In the south there are the Great and Little Basses where the famous author, Arthur C. Clarke regularly dived, and several wrecks to explore off Unawatuna. On the east coast, there are stunning reefs around Pigeon Island, and World War 2 shipwrecks off Trincomalee and Batticaloa. 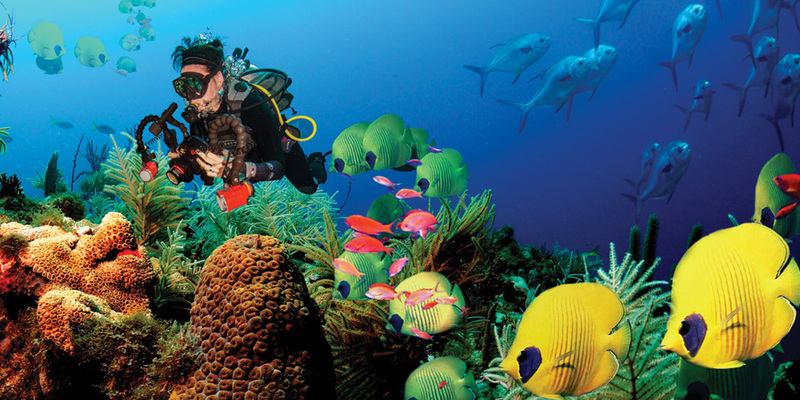 The best time for diving on the south coast, when the sea is calm and clear, is from December to March and in the east from July to October.